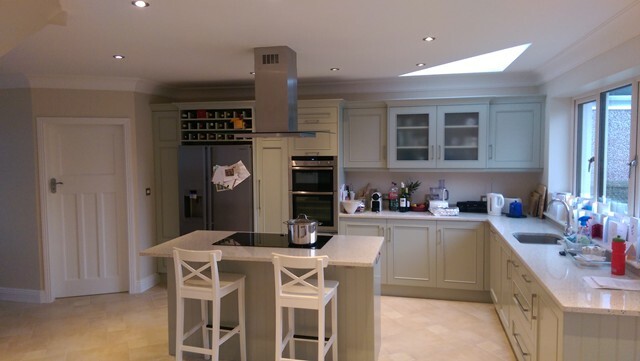 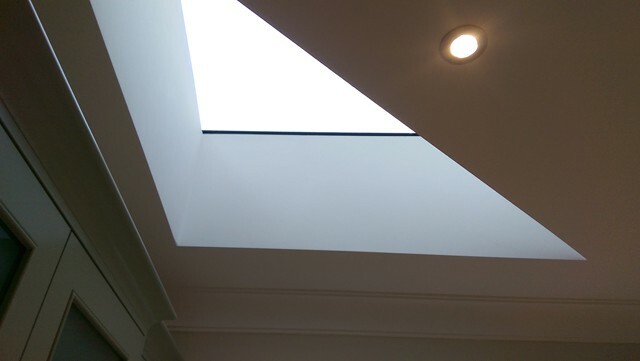 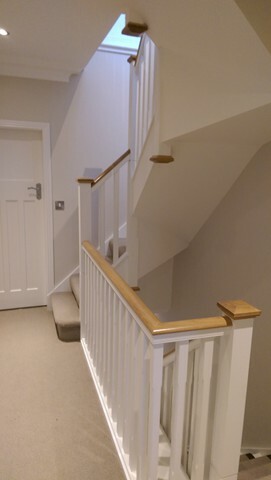 We completed this extension to the 1930’ Semidetached property with a part one and part two storey extension with an attic conversion. 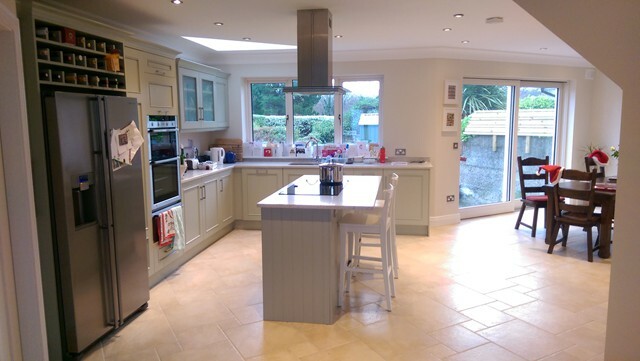 All windows and doors were upgraded to triple glazed, UPVC and Alu-clad. 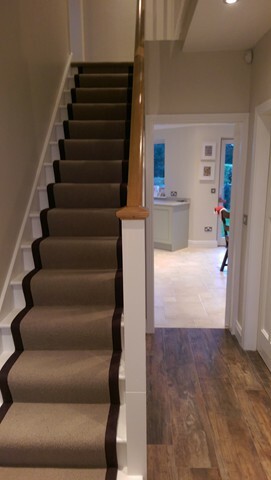 The Heating and Electrics were fully upgraded with the addition of underfloor heating to the entire ground floor. 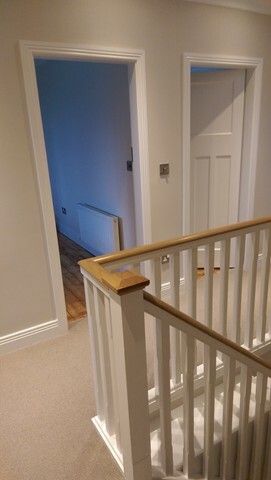 A lot of the original features were kept throughout the house including internal doors and Ironmongery, with new doors made to exactly replicate the old. 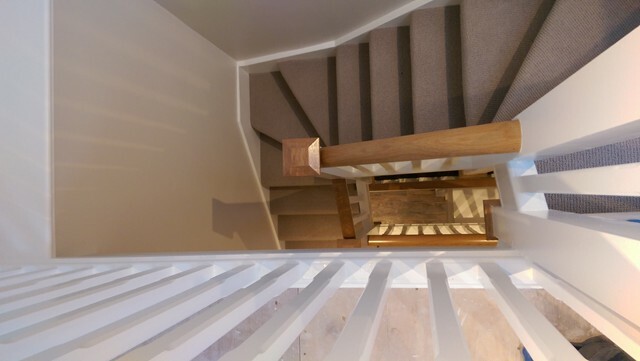 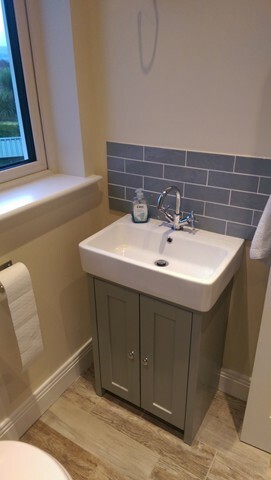 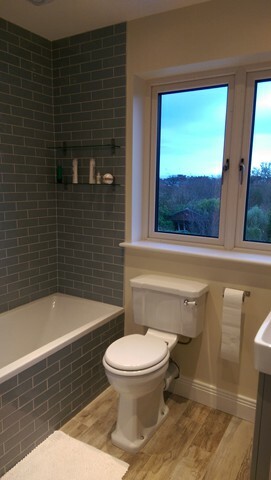 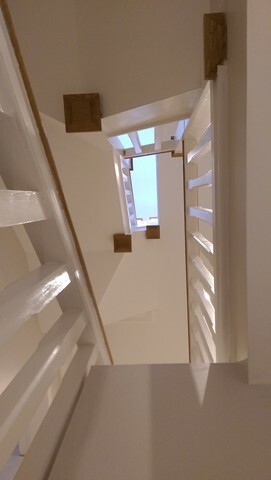 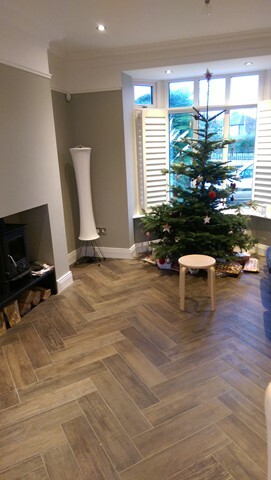 Tiling was supplied and fitted to the ground floor with Parquet wood effect tiling used on part of the downstairs. 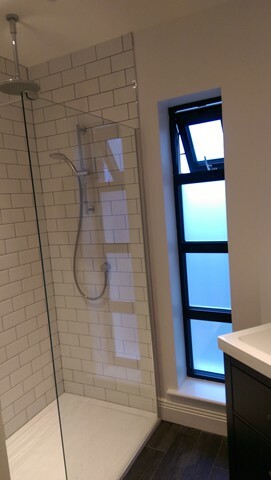 Externally we were able to match the redbrick on the new front elevation of the extension to the old. 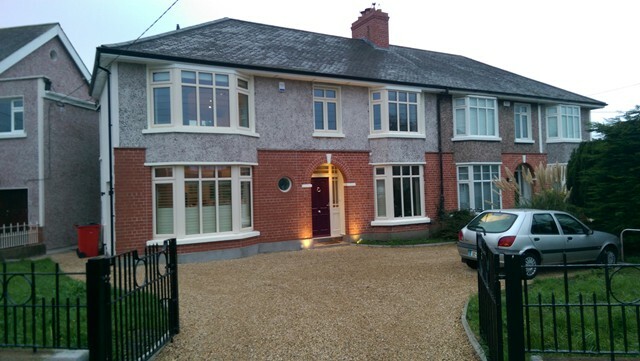 Outside landscaping was finished with pencil edged kerbs and BallyLusk stone chippings to the front driveway.